Feldman Family Farm is just that- a small, family farm, located in sunny Levy County, Florida, right between Bronson and Williston, just a little off Highway 27. "Can't we come eat the roses, please?" We raise a few goats, cows, and a pig. We want to raise as much of our food as possible, so that we can eat high-quality, organic, whole foods, instead of the genetically modified, highly-processed, antibiotic and preservative- laced foods available from the store. Also, operating a family farm is a great way to teach children the value of hard work, and diligence in their work. We are learning valuable skills, such as dairying, animal husbandry, and gardening. 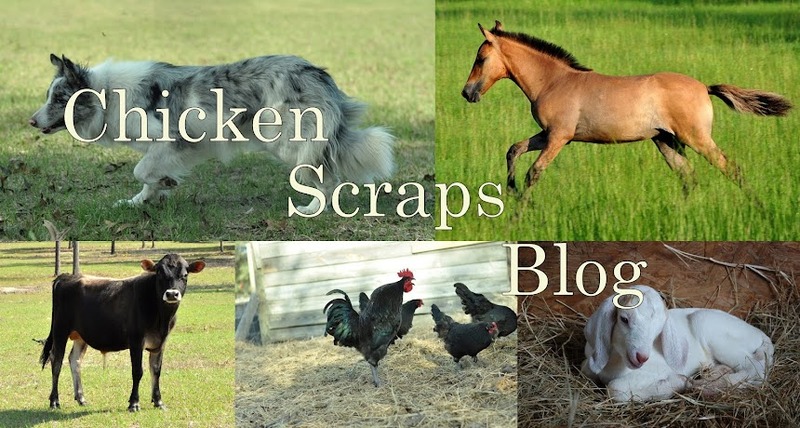 To learn more about our various farm animals, view the page "Our Family Farm Animals". Thank you for your interest in us and our farm!